* The civil rights movement did little to improve the lives of average African Americans? * Most Americans actively supported the Vietnam War and the draft? * My Fair Lady was one of the most popular albums during the 1960s? 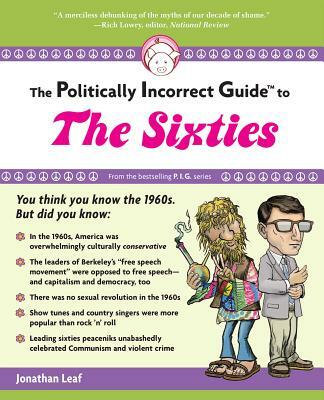 The Politically Incorrect Guide to the Sixties proves the anti-Vietnam War sentiment and free love slogans that supposedly "defined" the decade were just a small part of the leftist counter culture. The mainstream culture was more politically incorrect--but you'll never hear that from a liberal pundit or read it in a politically correct textbook.